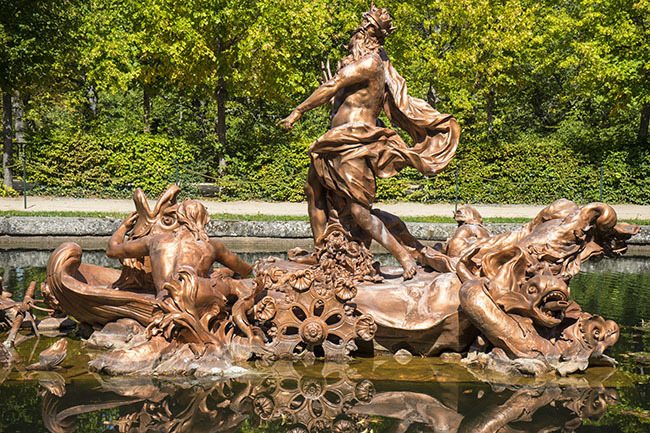 I heard that if you send an email without consent and you turn into a bronze statue. Last year, the number of emails sent and received totalled over 205 billion. The world is, without a doubt, addicted to our inboxes. And because of that, despite what the clickbait-generating marketing “gurus” want you to believe, no, email marketing is not dead. Nor will it be dead in the foreseeable future. 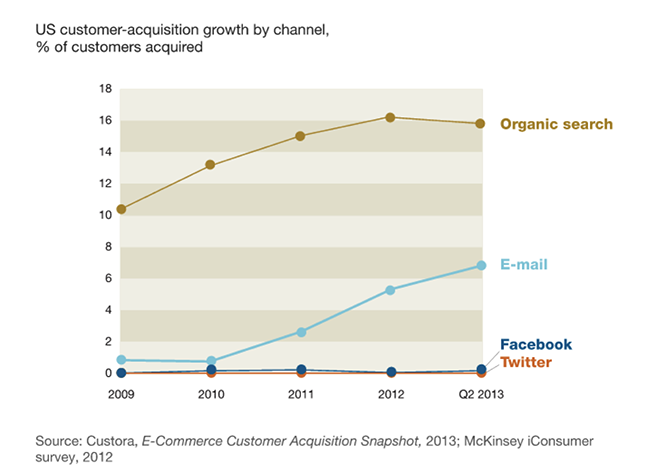 In fact, one McKinsey study suggests that email marketing is 40 times more effective at acquiring new customers than Twitter and Facebook combined. Today, we’ll look at the six worst offenders. You’ve almost certainly heard this one. And if you haven’t, just play the scene out in your head: imagine that someone asks you to guess the very best day to send a marketing email? It wouldn’t be Monday, because people are getting in and catching up. It wouldn’t be Friday, because people are getting ready for the weekend. Wednesday and Thursday, people are already in full swing and probably focused on work. And just like that, you’ll have reached the same conclusion as thousands of other email marketers, who accept as fact that Tuesday is, without question, the most effective day to do email marketing. Except that, well…it’s not. Not for everyone, at least. 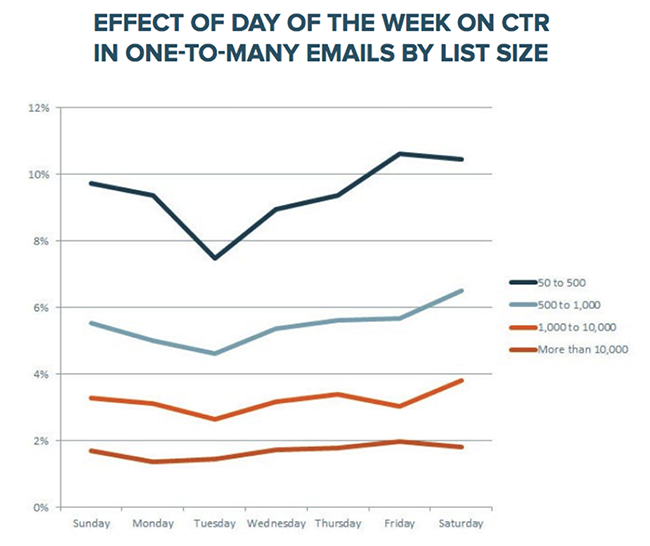 For all but the largest lists, Tuesday was actually the worst day to send marketing emails! In fact, Thursdays, Fridays and even weekends outperformed the rest of the week. Ultimately, every list is different and you’ll need to test for yourself. But don’t get caught in the Tuesday trap. You spend hours writing a marketing email that you hope will help your business. It’s clear, punchy and will bring a ton of value to your readers. You need to get this email in front of them. And so you send the email, and get an open rate of around 30%. While it’s great that 30% of your list saw the email you toiled over, that means that 70% of your list never got to read it. That’s 30%+ more opens than if he hadn’t repackaged the original email! 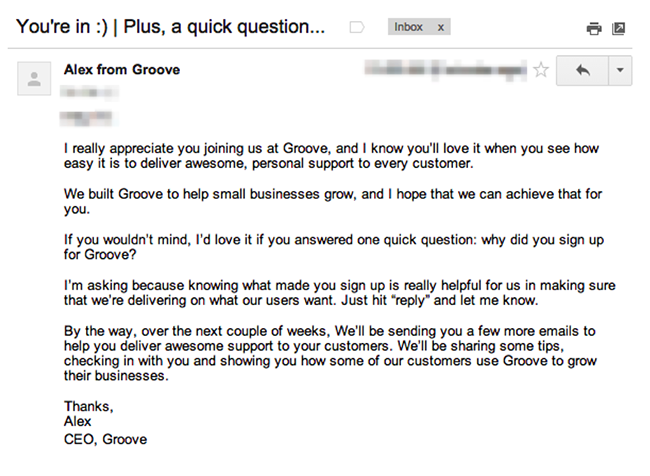 We’ve tested the same strategy at Groove and gotten results ranging from 5% to 40% more opens per email. Only sending your emails once? 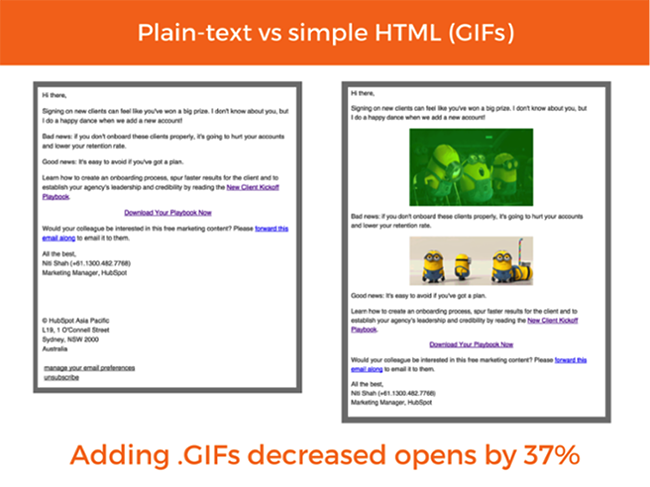 You could be getting up to 40% more opens if you resend to non-opens. But it’s not that simple. The truth is that it all depends. Like everything, the length of your page depends on your visitors and prospects. It’s not about picking one length or style of page out of a hat and simply shoving your messages into that. And it’s not about copying Crazy Egg, Flow, Groove, Dropbox, Uber or any other sites out there! You can apply this same framework to email marketing. What do your visitors and prospects care about? And how much are they willing to read about it? Don’t worry about cutting your message short just because you want to stuff your email into an arbitrary word count. Yes, you should write economically, but don’t be scared of testing long-form emails! 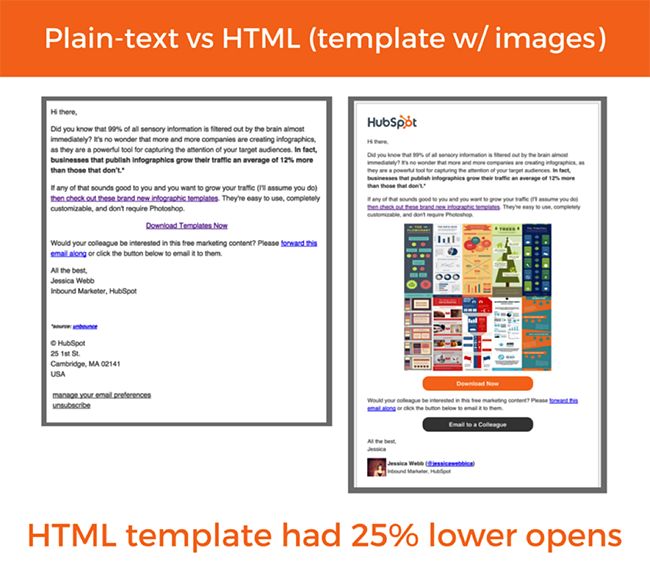 Want more help writing emails that convert? 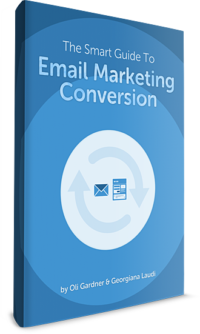 Check out our Smart Guide to Email Marketing Conversion for more pointers. As soon as smartphones began to take off, article after article popped up about testing your subject lines to make sure that they fit on Blackberry screens. “Keep it to 25-30 characters,” they said. Chalk that up as another one of those assumptions that might sound valid, but isn’t necessarily that important. 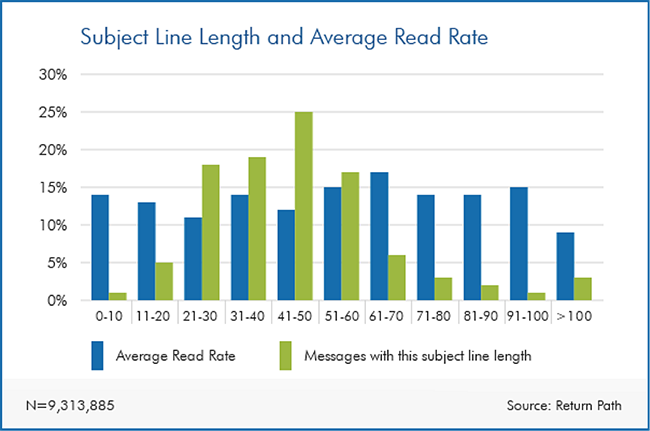 While most marketers stuck to 21-50 characters, actual read rates didn’t really drop off significantly for longer subject lines until they started to get really long. Some email marketers love to brag about their low unsubscribe rates. But really, that’s not any different than bragging about Facebook likes. 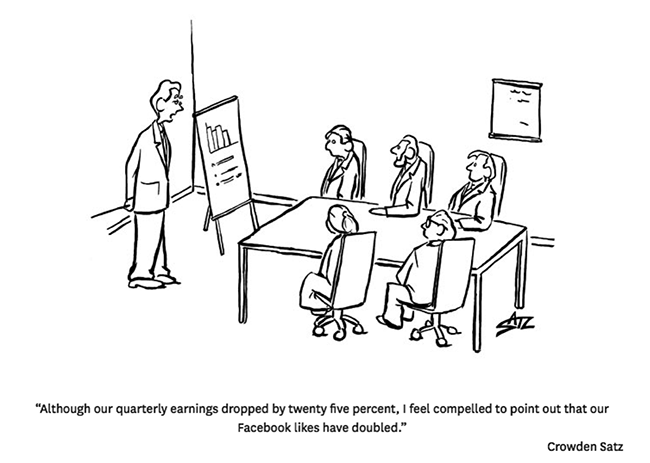 It’s a nice metric, but it means absolutely nothing for your business’ bottom line. But bragging about not having many unsubscribes is even worse, because unsubscribes are actually awesome: they remove people from your list who are unlikely to buy from you, which in turn saves you money with your email software provider (almost all of them charge based on the size of your list). In fact, savvy email marketers strategically try to get unqualified leads to unsubscribe from their list on purpose to maximize the ROI of their email marketing efforts. Quit boasting about low unsub rates. Savvy marketers ask unqualified leads to unsub. Do marketing emails need to look nice? Not always. 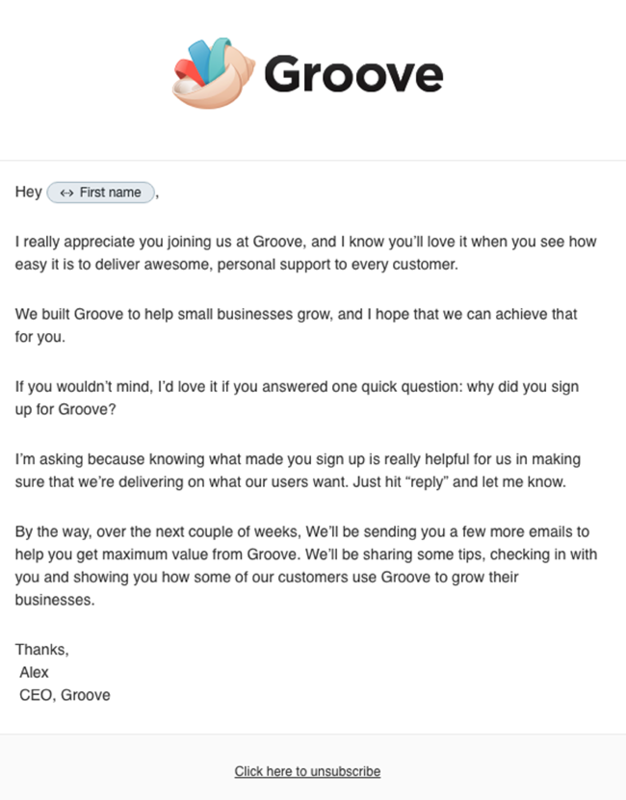 In our own testing at Groove, for some of our email drips — especially in customer onboarding — plain text emails with no logos or colors at all convert the best. We’re not the only ones to have had plain text emails win. Again, it all depends on your audience, who might prefer the conversational, personal feel of a “regular” looking email over a well-designed one. Email marketing is incredibly valuable. It’s powerful, cheap and easy to implement. But there’s a lot of bad advice out there out there. I hope that this post convinced you to not take any of these common myths at face value. As with any kind of marketing, test to see what works best for your unique audience: what works on them is all that matters. Len Markidan is the head of marketing at Groove, makers of simple help desk software for teams. Read his weekly posts on the Groove Customer Service Blog and follow him on Twitter.